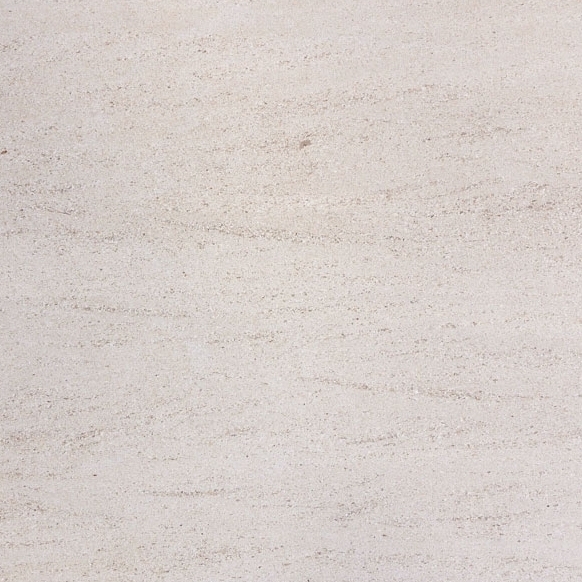 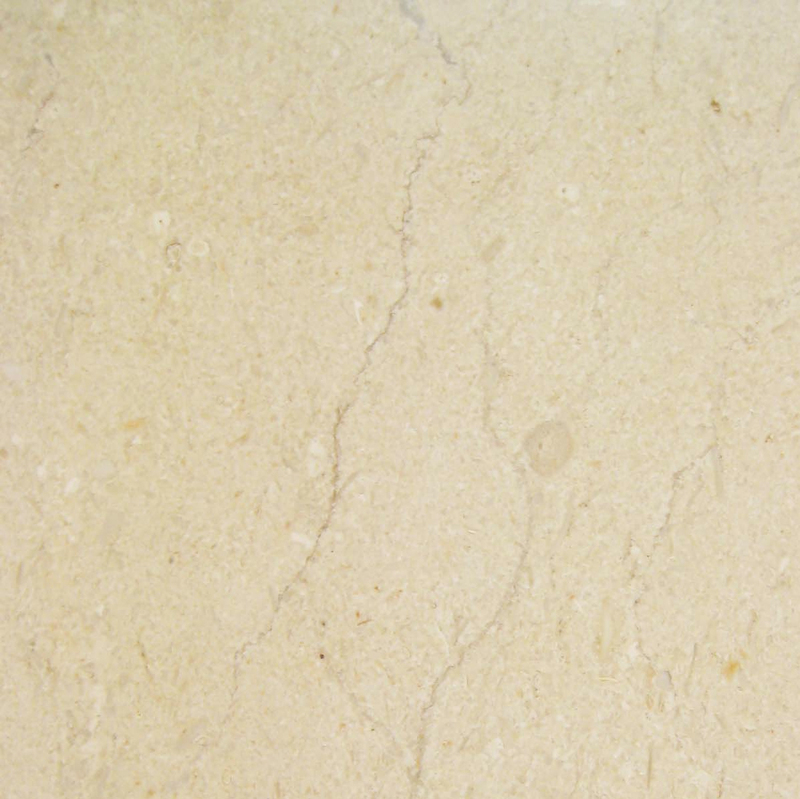 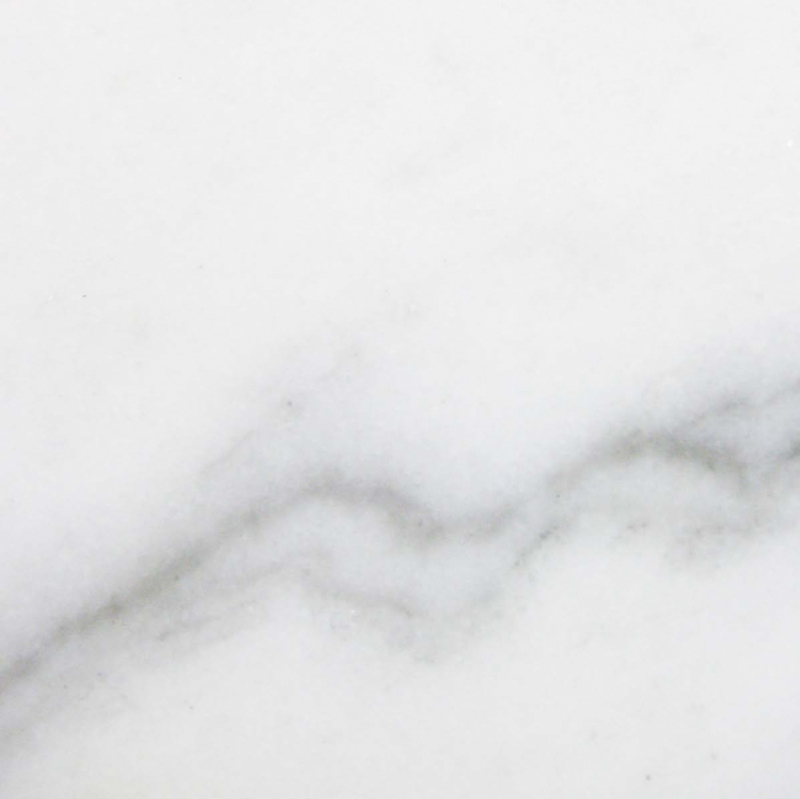 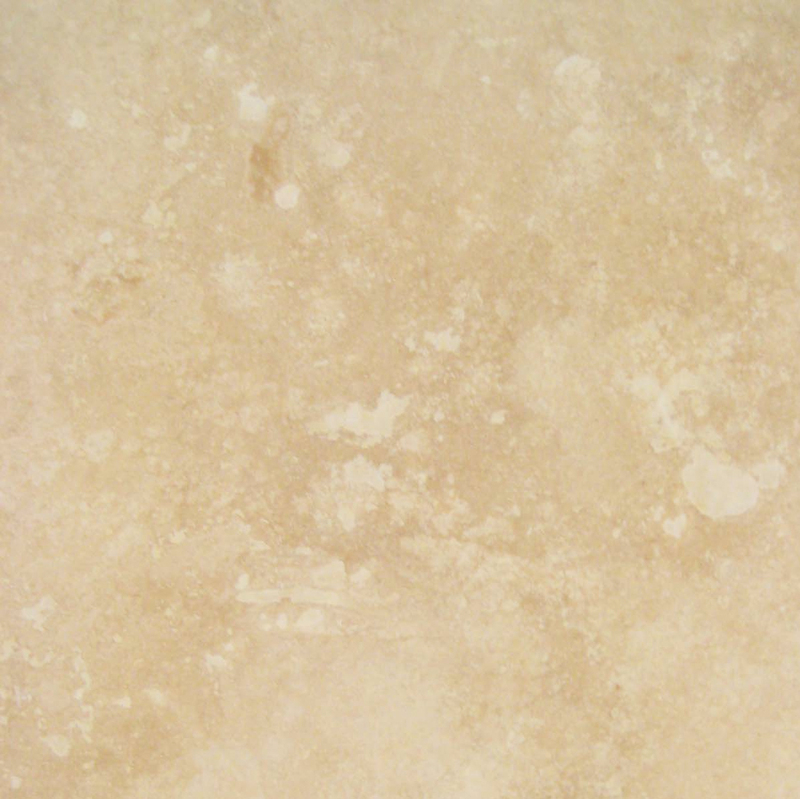 Carrara White is a natural marble. 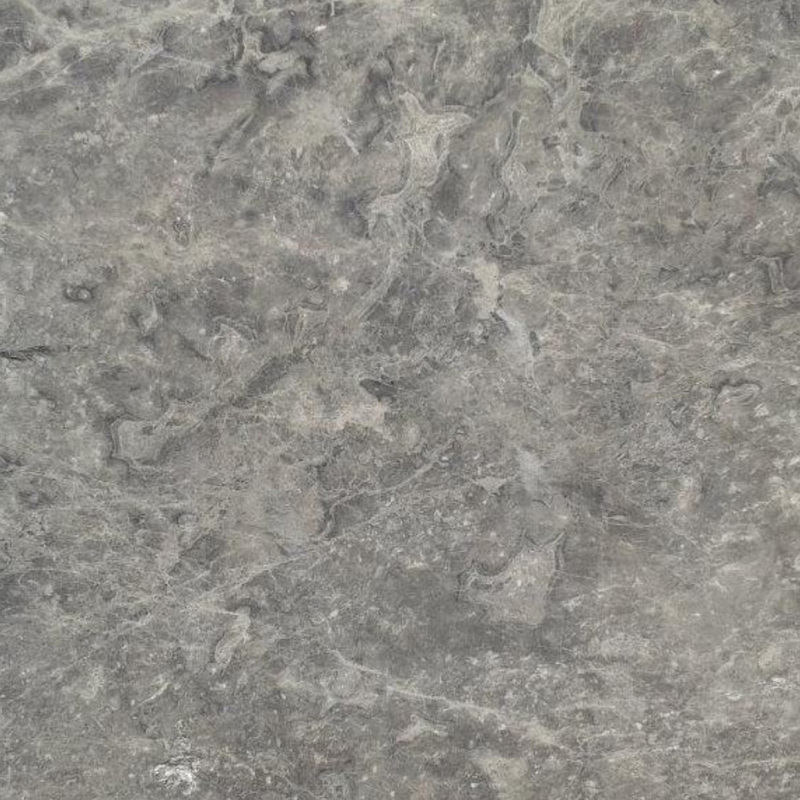 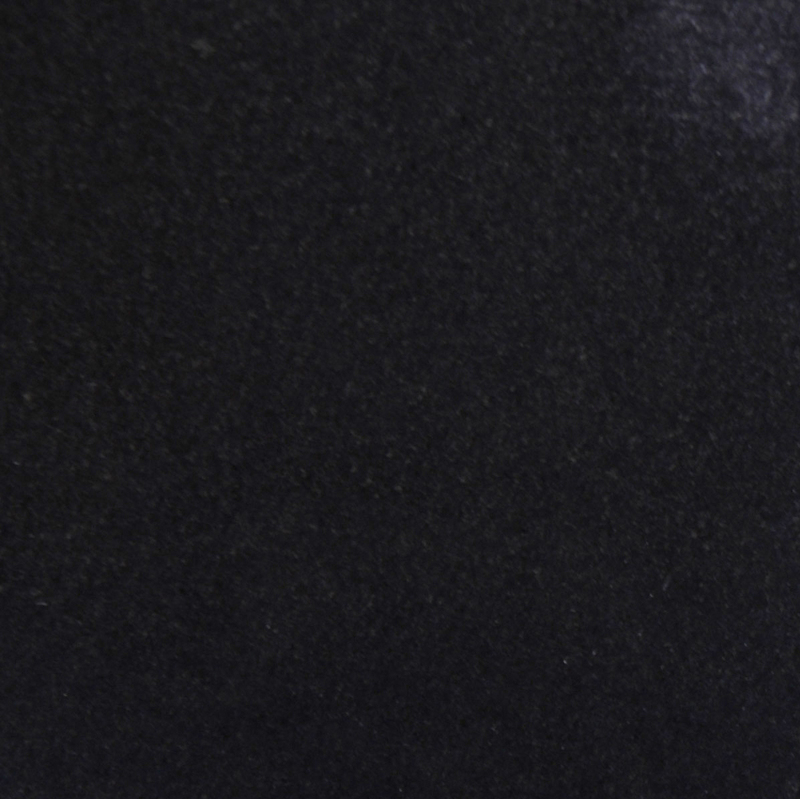 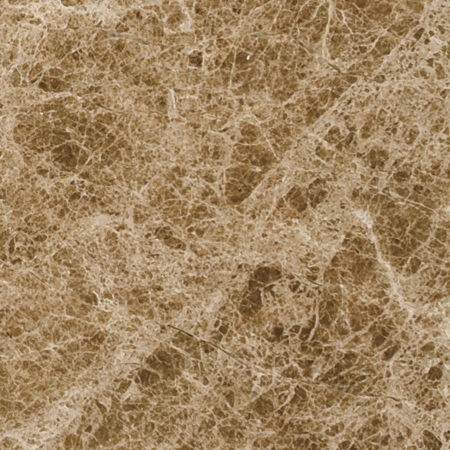 It’s white background and gray veining blends with both modern and classic designs. 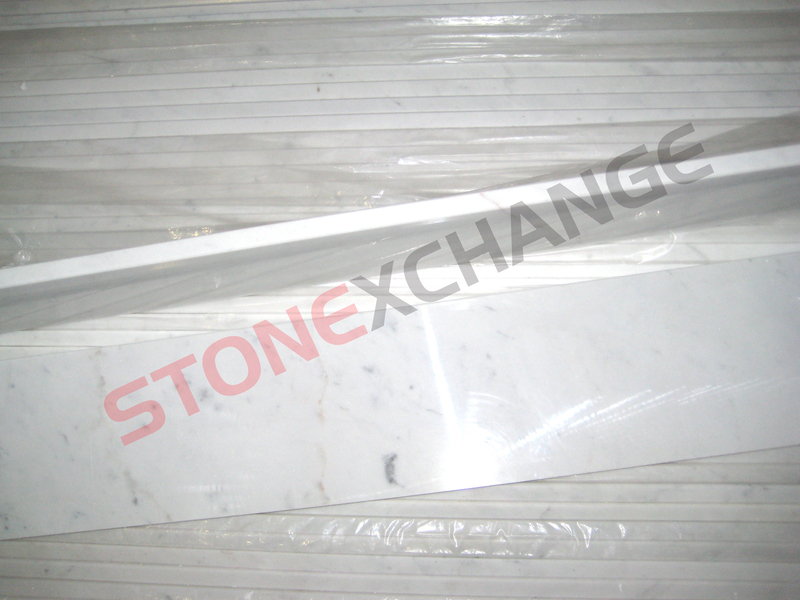 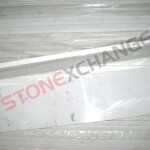 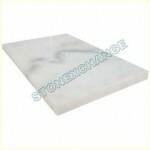 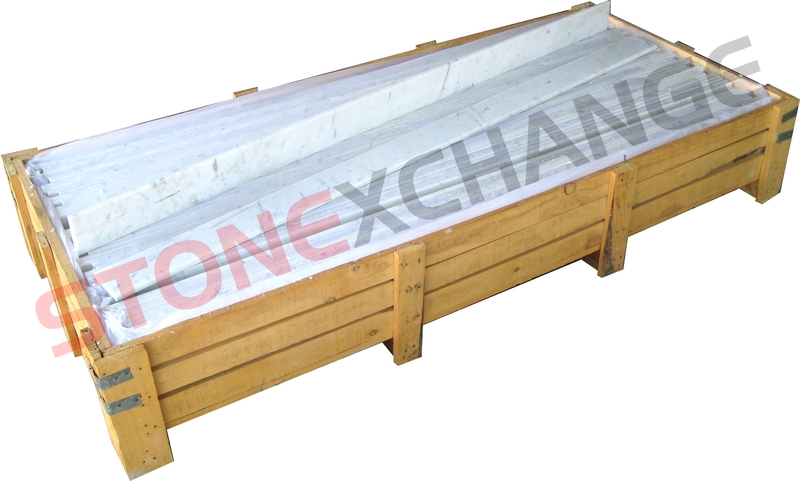 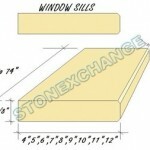 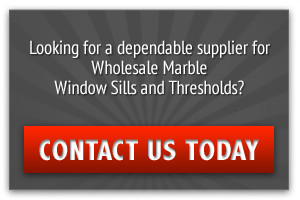 Therefore its the most common and the standard marble window sill in the market. 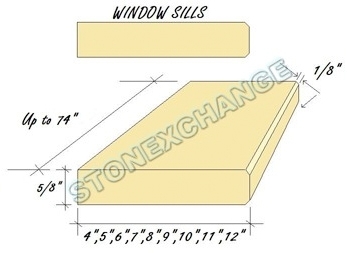 This product is very similar and easily works and replaces window sills projects specified with Georgia White Marble, Alabama White Marble, Cherokee Marble, Vermont White Marble, Carbonia Marble, and Oriental White Marble.